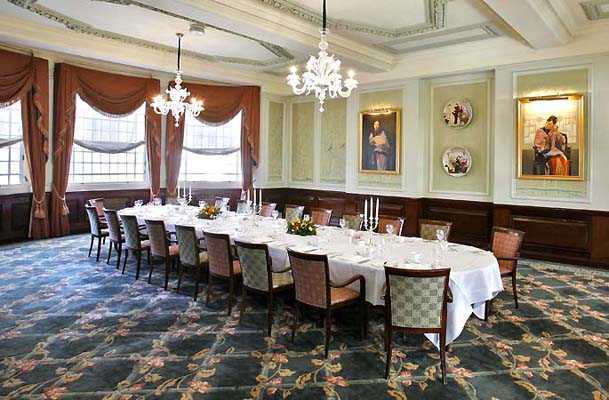 As one of the world’s most outstanding private business clubs, London Capital Club has built an enviable reputation as an events and meetings destination for renowned business leaders, and is also a venue of choice for selected non-member private and corporate events in The City of London. 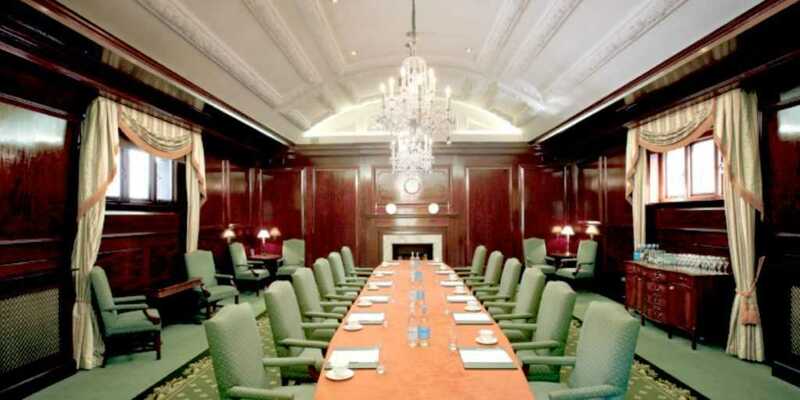 London Capital Club, London is located in the heart of the city’s financial district, just a five minute stroll from the easily accessible bank station, as well as the Royal Exchange and the Bank of England, allowing guests to arrive at the venue and depart without any difficulty at all. London Capital Club has a dedicated team of events professionals, who always go the extra mile for clients to deliver a fantastic range of extraordinary events. The venue offers a variety of events and meeting areas throughout its six main event spaces. 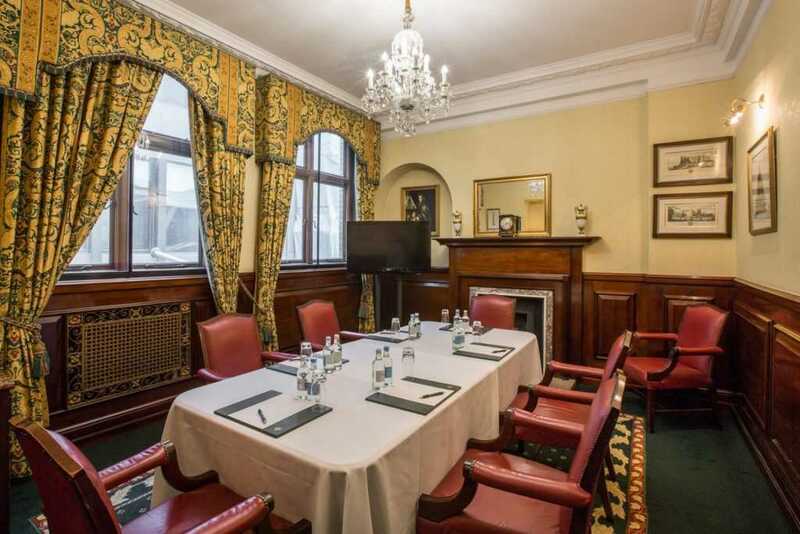 The London Capital Club is naturally a favorite for exclusive business meetings and corporate presentations of a high calibre. Featuring all of the latest technological integrations, combined with the room striking historical features and antique furniture, the venue offers the best of both worlds, adding life and personality to each and every event. The Oriental Room is the largest room at London Capital Club, featuring beautiful Chinese prints, crystal chandeliers and intricate cornicing, able to hold up to 140 guests for a standing reception or 90 guests with a theatre style layout. 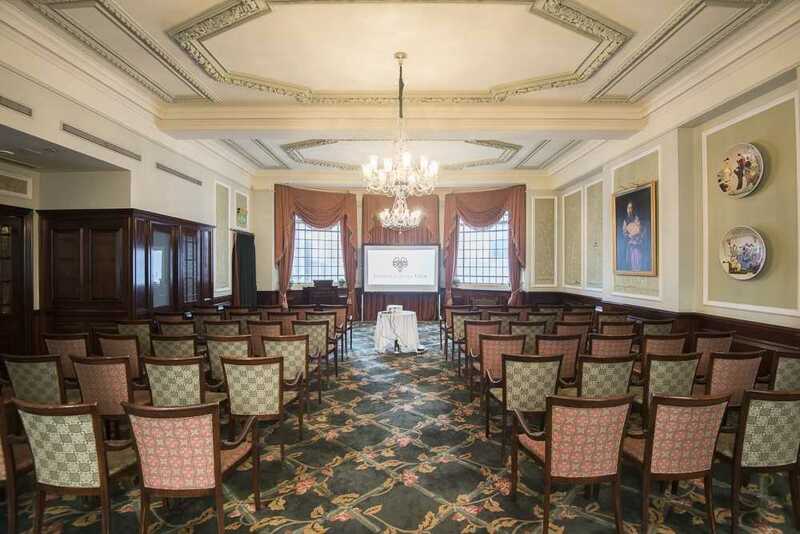 The interconnecting Marco Polo room is a small space connected to the Oriental Room that can be used for hospitality service, breakout sessions, as well as a base for event organiser. 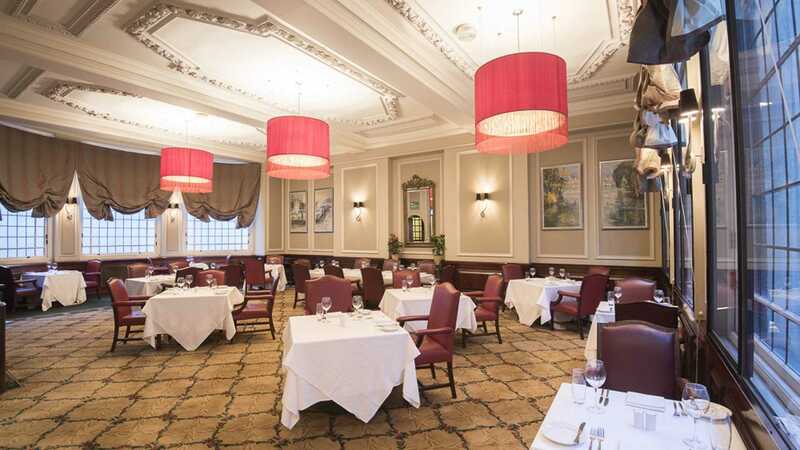 The Walbrook Grill at the London Capital Club is the perfect space for formal entertaining over lunch or dinner, and beneath the venue, the club bar offers a warm and welcoming space for receptions and other events, with a fantastic range of premium spirits and wines. The venue is also perfect for Gin tasting experiences, as well as whiskey flights and venue’s the fantastic chefs present a range of gourmet options and delicacies for guests to enjoy. 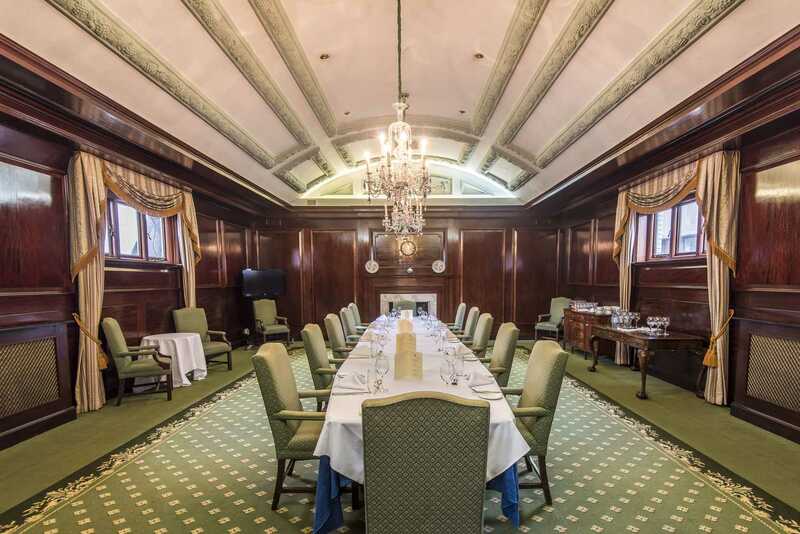 Other spaces at the London capital club include the Board Room, which is an impressive space featuring mahogany panelling and a striking long board room table, perfect for meetings and sessions. The Wren and the Gresham Room are two smaller spaces that offer complete flexibility when it comes to smaller events, private dining and meetings.